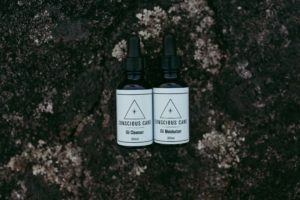 We’re halfway through the week and today we’re profiling one of our favourite skincare brands, Conscious Care, because at this point in the week, we need some TLC *and* some CBD. 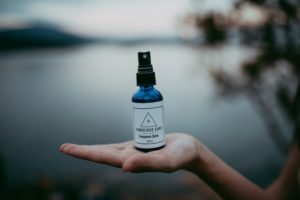 The West Coast is well known for it’s Home Grown, and while CBD may not be addictive, we are definitely hooked on this Vancouver made line of products. 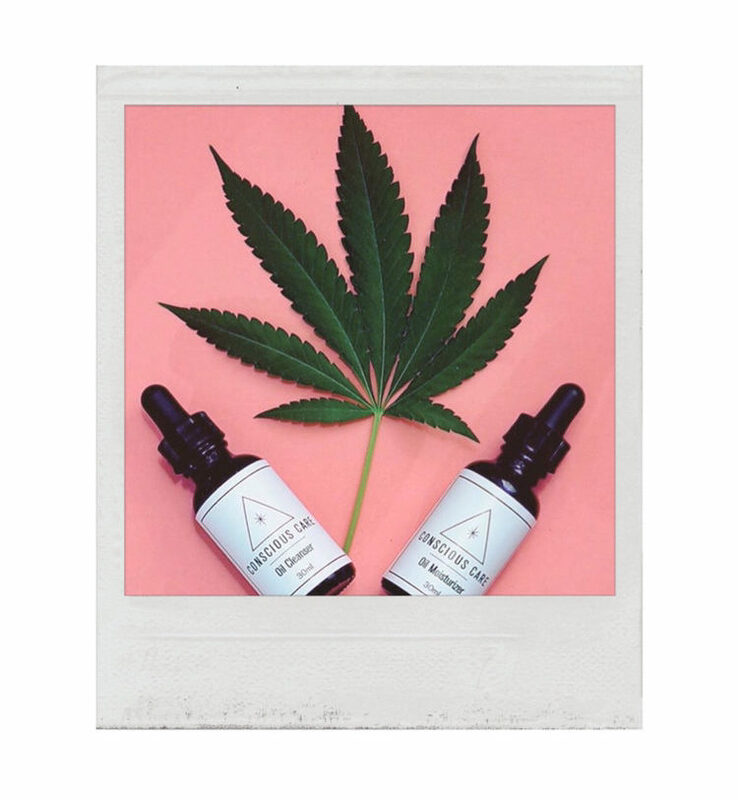 The scents are subtle, not at all 420, and is suitable for men and women alike. 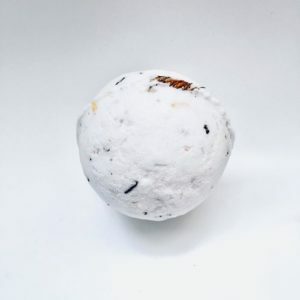 Many a man has been known to enjoy a tub full of Conscious Care, and why not… Self care knows no gender barrier, and we can all do for a relaxing soak after a day on the hills or riding the sea wall. 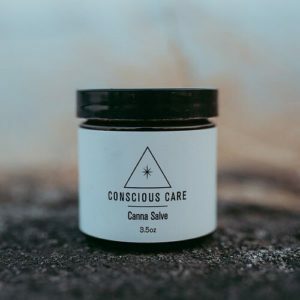 Bath salts and bombs, salves, oil cleansers and moisturizers, head ache and cramp relief roll-ons combine CBD oil with aromatherapeutic essences and healing infusions. 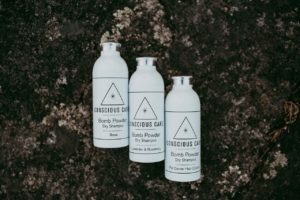 Dry shampoo, naturally whitening tooth polish and aromatherapy misters round out the collection which captures the energy of the full and new moons to really amp up the healing energy. 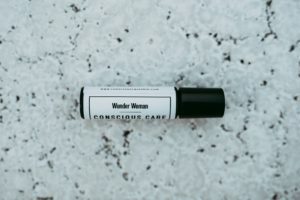 Our personal must haves are the Holy Roller Headache Relief roll on, which is the best we’ve tried, and the dry shampoo, proving that chemicals can take a hike. We love the versatility of this line too, as most of the products are multi-purposed, saving us money and precious counter space. Come see and smell for yourself at the show this Spring, you’ll be glad you did!